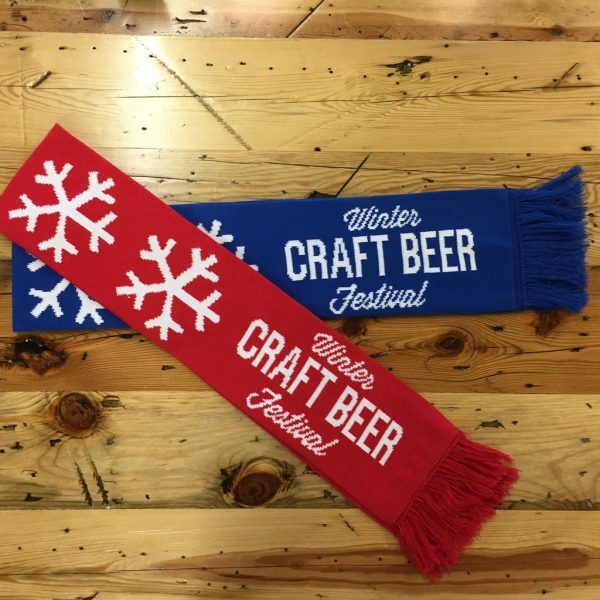 What is the Winter Craft Beer Festival? 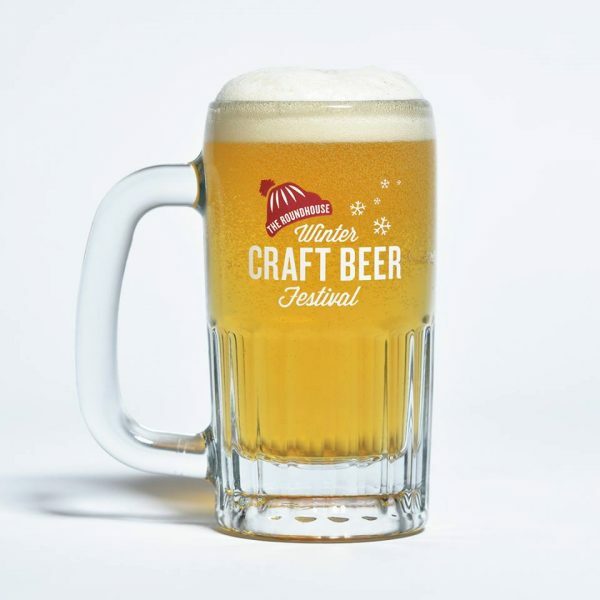 The Winter Craft Beer Festival is almost here, and we’re itching to slip into our oh-so covetable retro green snowsuits and Steam Whistle toques. 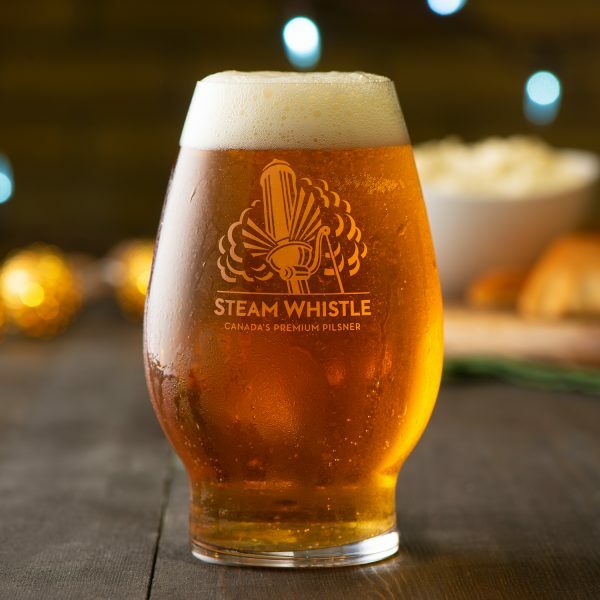 This holiday season, you can snuggle up to a frosty glass of Steam Whistle in specially designed glassware by Riedel. 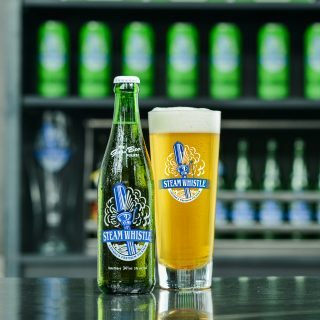 Available now at the LCBO. 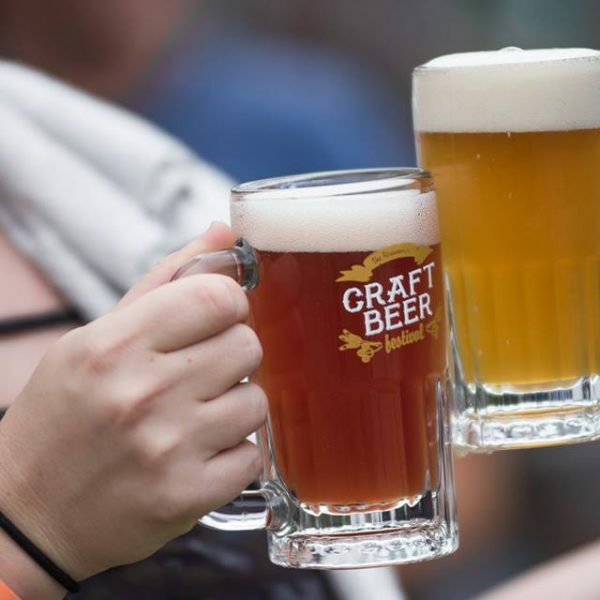 What kind of beer & breweries are defined as craft? 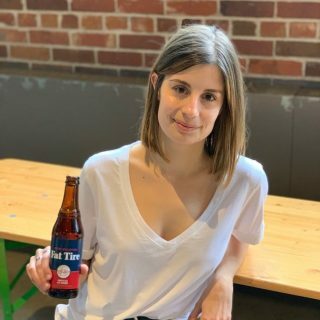 Let’s take a look at what it means to truly be craft and the history of the craft beer phenomenon. 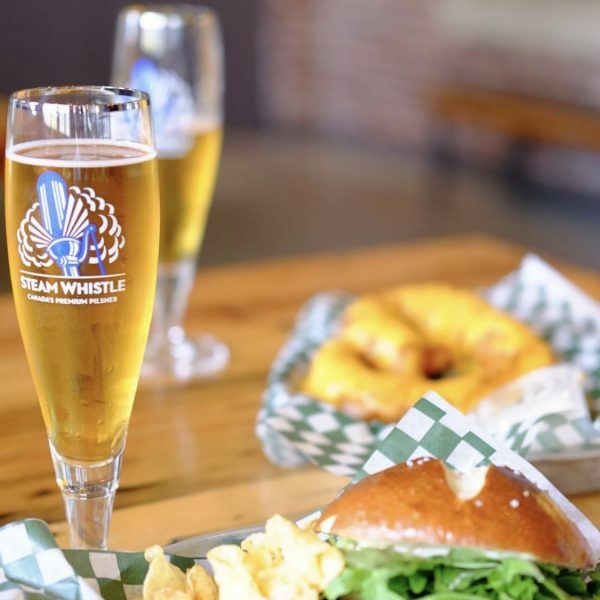 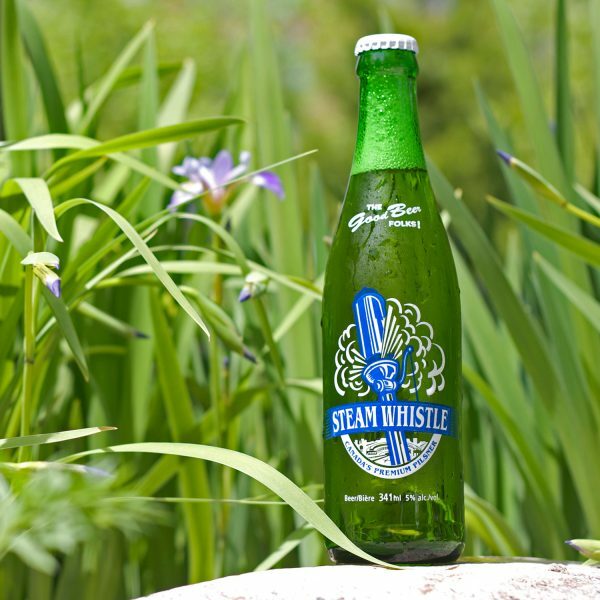 Steam Whistle’s Green Initiatives… More than just the bottles! 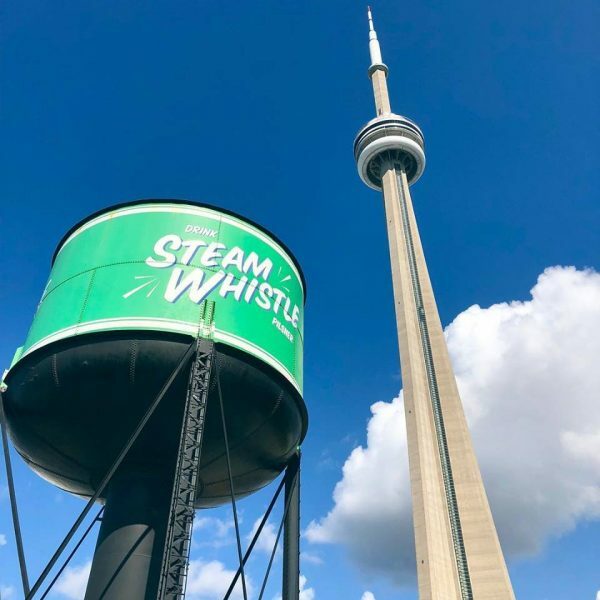 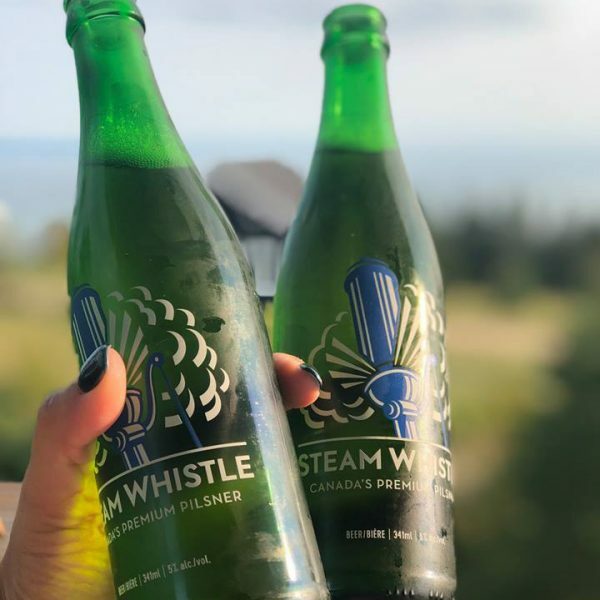 Steam Whistle uses environmentally friendly bottles that can be reused over 45 times! 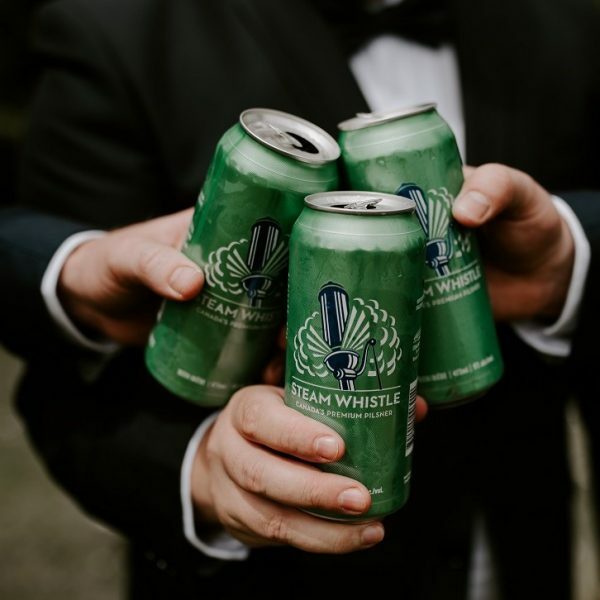 And that’s not all we do to make us a more green, sustainable brewery.